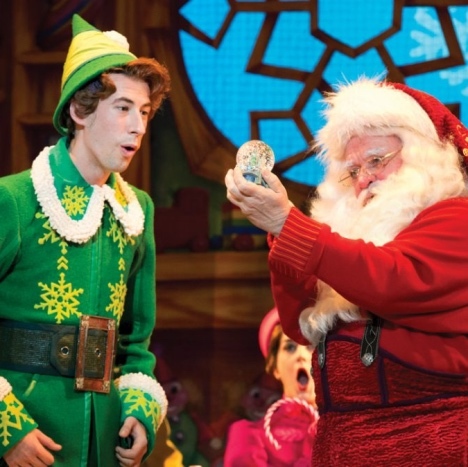 The best way to spread Christmas Cheer, is singing loud for all to hear with Elf: The Musical at SKyPAC! Elf: The Musical is the best way to kickoff the Holiday Season in Bowling Green, Kentucky. It also kicks off the annual Gingerbread Homes for the Arts Festival at SKyPAC.